We provide a personal and collaborative experience – working with you every step of the way to create custom storage solutions based on your unique needs, ideas and budget. 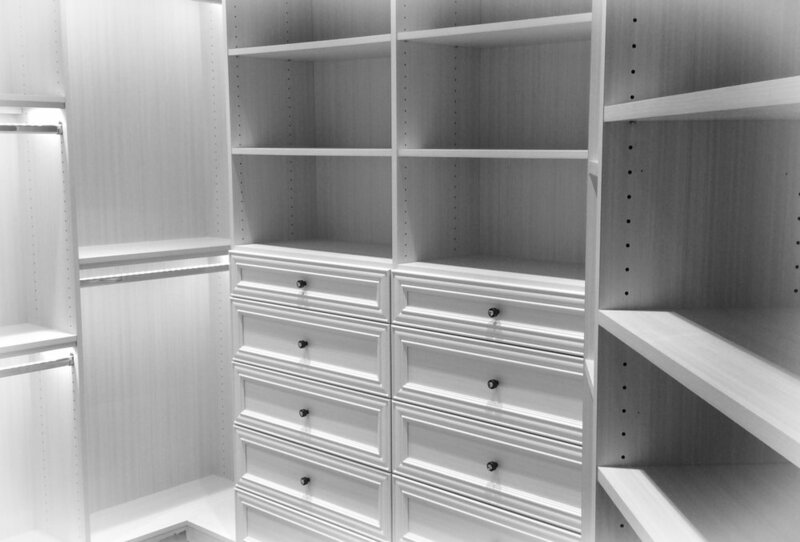 At NSC, we believe that aesthetic and function should coincide - that all your storage solutions not only be met but in a beautiful and dynamic way. Functionality and organization are important to us, but so is style. 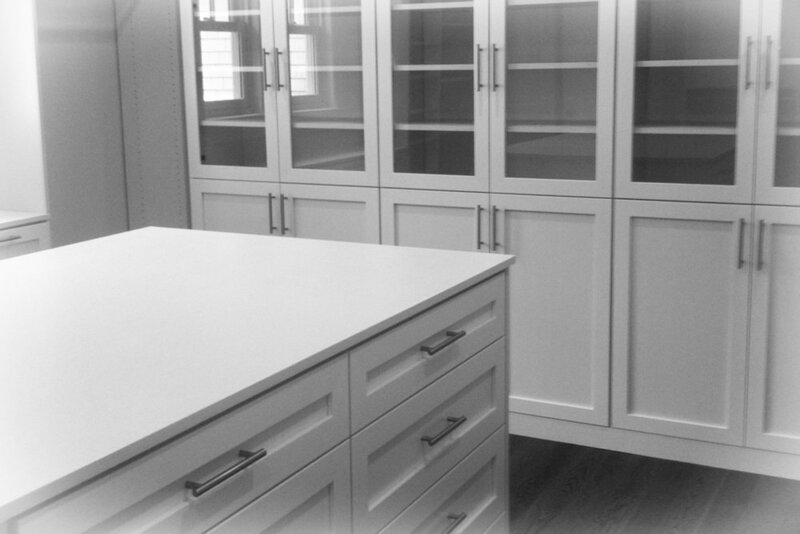 Click below to see our selection of Finishes, Accessories & Door / Drawer Styles. Please get in touch with us via our contact form and we will contact you within 24 hours to schedule an appointment or call us at (631) 522-1800.